Coconut Oil has many many uses. It's antimicrobial, an antibiotic and is PACKED with nutrients. I use it in multiple ways, some of my favorites are included below in my list. Those are marked with an * just for you! They are tried and true here in this house! Of course this is the number one way to use it! Just add it to your cooking instead of other oils. Great for baking. instead of using medicated creams, just rub a bit of coconut oil on the inflamed area a few times a day. Just grab a small amount and rub it in your hands. This does a wonderful job at softening skin and replenishing moisture. This might sound weird, but really it works WELL, ESPECIALLY if you have oily skin. Rub it on your face and then use a wet washcloth to wipe it off. Your face will be the softest it's ever been. I promise! I know, you're thinking WHAT? Oil attracts burning, but in reality coconut oil has a natural SPF of 4. 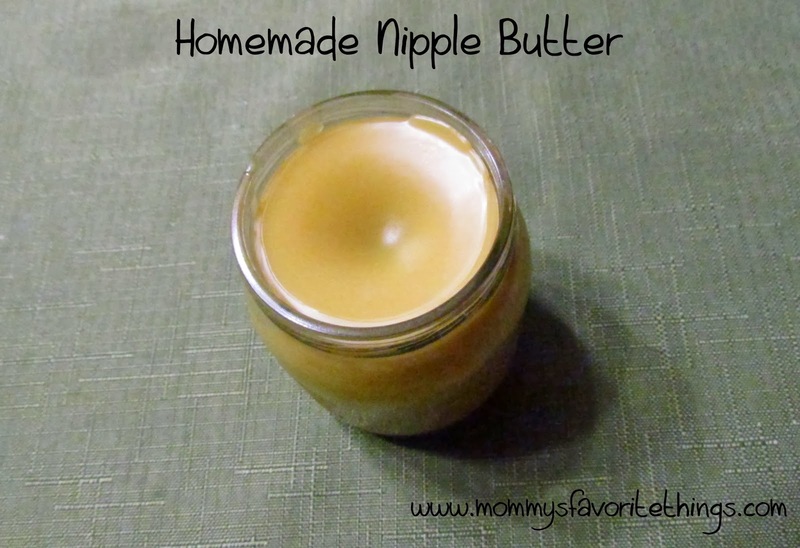 Rub topically to kill yeast and yeast infections. Also great is soaking a tampon in it and inserting for a few hours. Rub it into dry hair, Put on shower cap and leave for several hours and then rinse. It's perfect for giving massages too, especially when mixed with lavender essential oil! Natural cream for baby rash. AND Cloth Diaper Safe! It's great for weight loss when consumed daily! 18. Chicken Pox or Poison Ivy? Do you suffer from these frequently? Coconut Oil helps speed recovery of UTIs when taken internally and externally. Rub it on, and then shave away! A wonderful makeup remover. Just rub on the face and then use a wet washcloth to wipe it all away! For when you're breastfeeding! It really does help! Mix 2 parts dish soap to 1 part coconut oil on a plate. Wet down your brush, Dip into the mixture and coat all the way. Work the mixture into the bristles with your fingers. Rinse in lukewarm water until no more bubbles appear. Douse a rag in coconut oil and use it to clean your shower. Best part is since it leaves a residue nasty shower ickies won't stick to it as easily. Swallow just a bit of coconut oil, better than any cough drop. Take a couple tbsp in the morning with some juice and it will help fight off the bad bacteria. Rub a thin coat on your blades, it helps the grass flowing so it doesn't stick and jam up your mower. Feeling the Burn? Swallow 1-2tbsp. Great for acid reflux and heartburn. So how have YOU used coconut oil? Are you surprised by any of these? 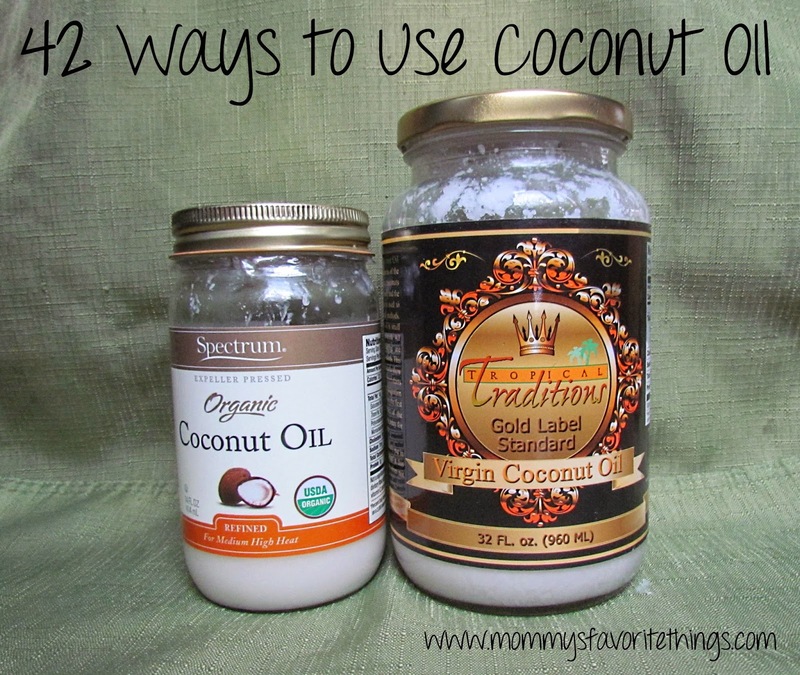 I love coconut oil- we use it for a lot in our household. We haven't come around to using it in cooking yet but I want to try it that way also. THIS IS A GREAT REVIEW OF COCONUT OIL. II LOVE USING NATURAL PRODUCTS, AND THIS REALLY HELPS TO KNOW WHICH ONE TO USE. I'm astounded by all of the uses of coconut oil. This post had several that I haven't seen before. Thanks! I give it to my dog to help his skin problems. wow, I use coconut oil for a lot of things but there were even ones on this list I've never heard of. I will have to suggest that my husband try coconut oil next time he has an upset stomach from food. Thanks for the info! Wow! I had no idea that there were so many uses for coconut oil. Some of these I would never have thought of. This is incredible! I never knew that coconut oil had so many benefits. I just started using it. I purchased it for baking, but then started rubbing it on my face, lips, and hands at night. I want to start putting it in hot water to ingest as you have suggested. Thank you for providing this information,..it is great! I didn't realize it had so many uses. Those are some great ideas! wow I had no idea there were so many uses!! Diaper rash is a great idea! Thank you so much for enlightening me on the great uses of Coconut Oil. I will be using your information to help me out. This means that you literally burn fat by eating coconut fat (in addition to coconut milk, coconut cream and coconut oil).